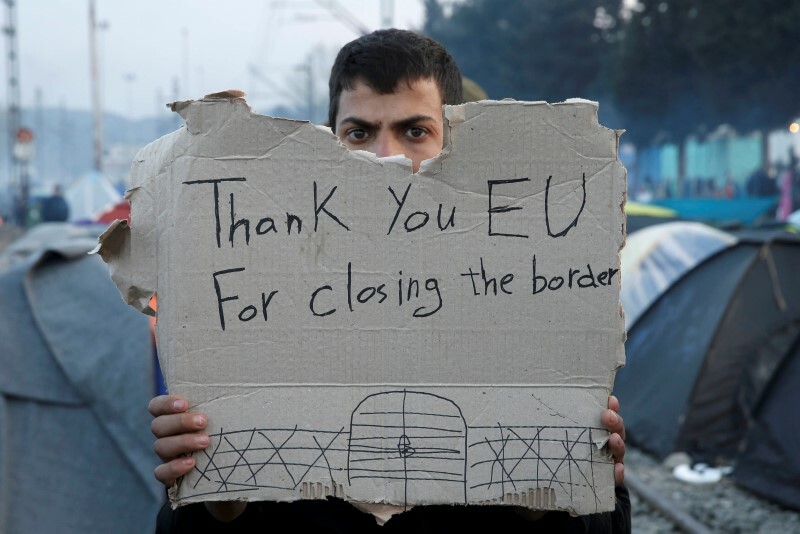 BRUSSELS (Reuters) – The European Union sealed a controversial deal with Turkey on Friday intended to halt illegal migration flows to Europe in return for financial and political rewards for Ankara. “Guarantees to scrupulously respect international law are incompatible with the touted return to Turkey of all irregular migrants,” the rights advocacy group said, criticising Ankara’s track-record on human rights. 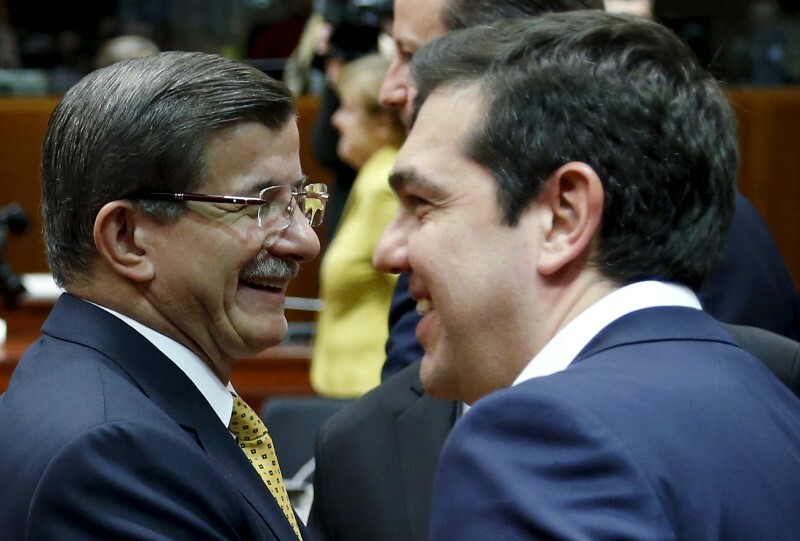 Turkey’s four-decade-old dispute with Cyprus had been a key stumbling block. Cypriot President Nicos Anastasiades insisted there could be no opening of new “chapters” in Turkey’s EU talks until Ankara de facto recognises the Cypriot state. Anyone who crosses to Greek islands from the Turkish coast from Sunday will be returned to Greece, with expulsions expected to start from April 4. European Commission President Jean-Claude Juncker said Greece needs some 4,000 staff, including judges, interpreters, border guards, translators and interviewers to handle the cases individually and carry out the procedure. EU member states will meet again on Saturday to pull together the task force and it is for member states, notably Germany, to provide the necessary personnel. 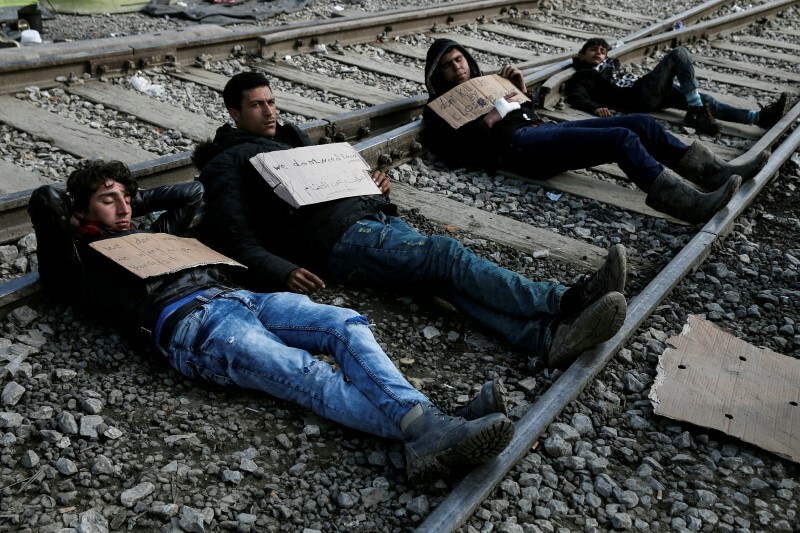 Amnesty International and Doctors Without Borders said the deal was only aimed at keeping desperate migrants and refugees off European shores and did not ensure enough protection of their rights. For every Syrian refugee returned to Turkey, another Syrian refugee will be resettled from Turkey to the EU, with priority given to those who have not previously crossed to Greece. 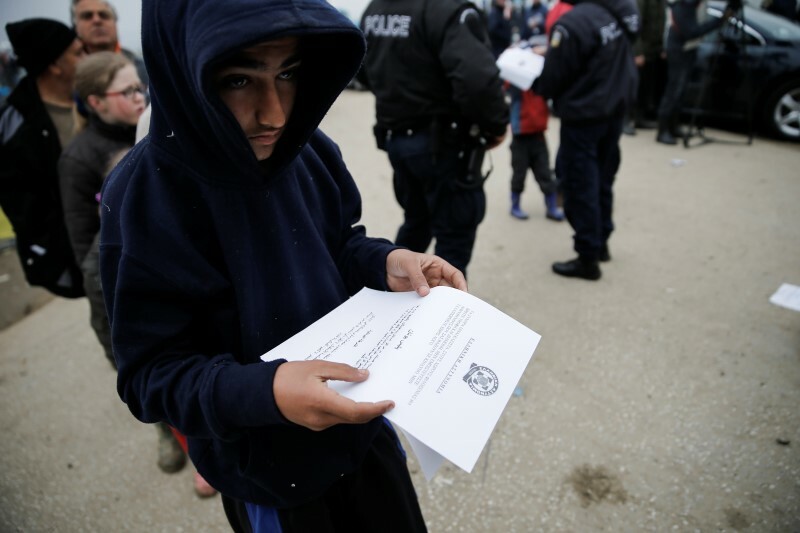 EU states are divided on sharing out asylum seekers and they have outstanding voluntary offers to resettle only about 18,000. A further 54,000 places could be offered in a voluntary scheme. The deal envisages monthly review and will be stopped if the number of returns exceed the given 72,000 places. Meant as deterrence, the scheme would then be considered a failure. EU leaders said it would take several weeks to see if the expulsions succeed in discouraging people from risking their lives at sea to get to Europe. Turkey to work with EU to bar other routes from opening, including via its land border with Bulgaria. 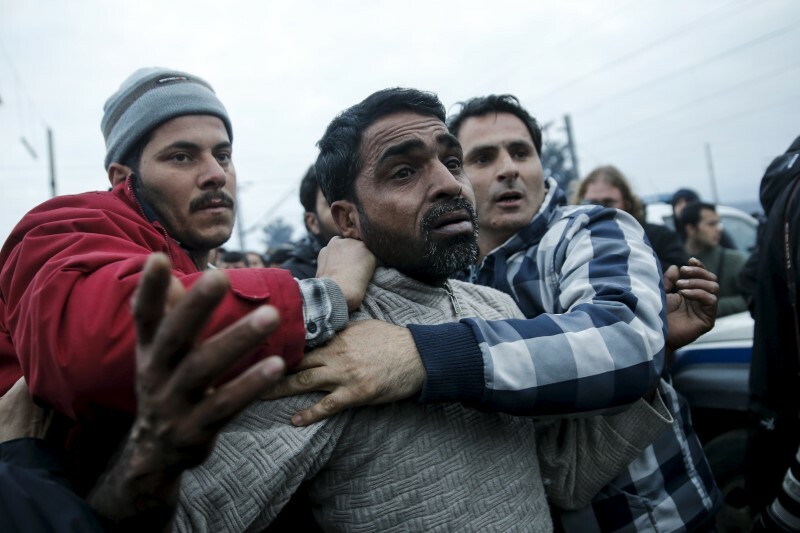 Italy is also concerned people stuck in Greece may seek to get out via Albania and the Adriatic sea. They EU also worries hundreds of thousands of people displaced in Libya could head towards Europe. In the longer run, once EU states are satisfied that Turkey has really stopped the flow of migrants across the Aegean, the EU will admit more refugees directly from Turkey. But the scheme is voluntary and only a handful of countries – most notably Germany – are ready to resettle more as they face a growing challenge from nationalists and far-right populists at home, as well as a public opinion increasingly hostile to immigration. Turkey to fulfil remaining requirements – about half of 72 criteria – by the end of April so the EU executive can recommend EU states waive visas for Turks on brief trips by the end of June. 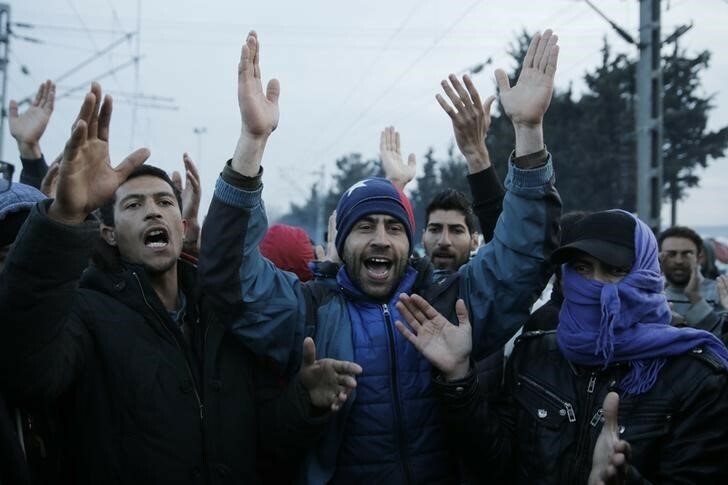 Many governments, notably France, do not want Turks coming to Europe without visas, partly on security grounds, partly due to popular fears it would mean more immigration – though only the few with modern, biometric passports would be eligible. It is far from clear that Turkey would satisfy the criteria as among them is one requiring that Cypriots be treated like other EU citizens, something Turkey rejects since it does not recognise Cyprus as a state. 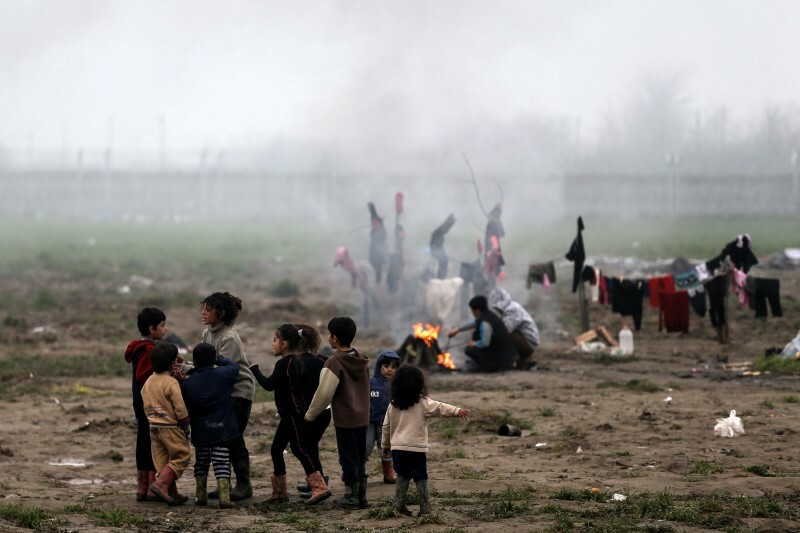 To meet all the criteria, Turkey would also have to change its laws to extend refugee protection to people now not eligible under Ankara’s restrictions on the application of the Geneva Convention. EU will speed up disbursement of 3 billion euros previously agreed by its 28 member states to improve the living conditions of nearly 3 million Syrian refugees now in Turkey. The bloc is to identify projects under that scheme in a week. EU will put together another 3 billion euros by 2018 after the first tranche is used, a win for Turkey as some EU governments previously opposed committing more money before seeing how Turkey delivers on its part of the agreement. EU governments previously locked horns over how to finance the first 3 billion euros. They eventually agreed to give 2 billion euros from their national budgets and the rest from the bloc’s central coffers, with officials saying that could serve as a blueprint for the second tranche as well. The second 3-billion-euro allocation is not a highly contagious issue now, however, because of the distant time-frame. Cyprus had threatened to veto the deal between EU and Turkey, which backs a separatist state in the northern part of the island and does not acknowledge the island’s internationally-recognised government in Nicosia. Cyprus has long blocked Turkey’s accession talks with the EU but negotiators found a way around that in agreeing to open, by the end of June, chapter 33 on budget policy rather than one of the five different areas in negotiations that Nicosia has been specifically blocking for years. The bloc’s executive will come up with the appropriate proposal in April, the deal said, in only vaguely referring to accelerating work on other chapters in EU accession talks as well. Turkey has been seeking EU’s backing in setting up “safe areas” in northern Syria though the bloc has no common military forces and those member states who do have their own military clout, were sceptical. The EU agreed to a slightly more vague wording to “work with Turkey in any joint endeavour to improve humanitarian conditions inside Syria, in particular in certain areas near the Turkish border”.